The new federal rules for "qualified mortgages" go into effect on Jan. 10. But that doesn't mean you're out of luck if you're a borrower who needs a home loan that doesn't meet those guidelines. Several major lenders, including Wells Fargo, are gearing up to provide private mortgages that fall outside the qualified mortgage (QM) definition. 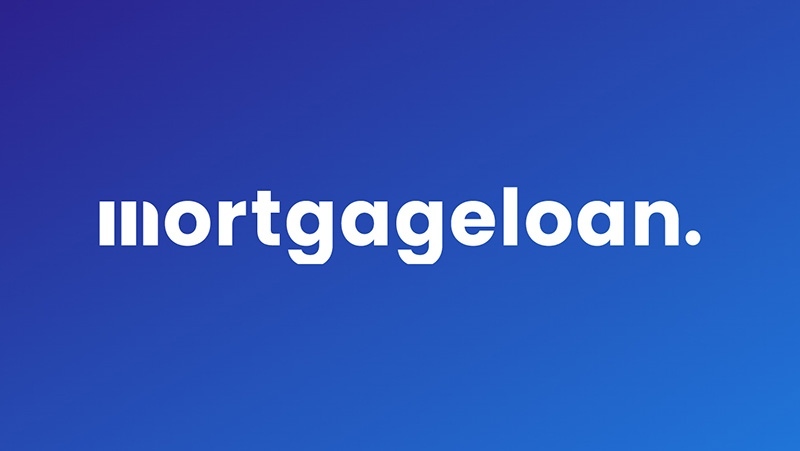 While those mortgages will likely be more costly and difficult to obtain than a QM, they'll allow borrowers to get interest-only mortgages or other loans with features not available on QMs. Wells Fargo is assigning about 400 employees to a new underwriting group that will focus on issuing nonconforming loans, mortgages that the bank will keep on its own books rather than passing them along to entities such as Fannie Mae or Freddie Mac, according to Brad Blackwell, a senior Wells Fargo executive. Blackwell told Bloomberg News than non-QM mortgages could account for one-quarter or more of the bank's proprietary loans, or about 5 percent of all the mortgages it originates. He said the move is in line with the Wells Fargo's efforts to place a greater emphasis on mortgages it will keep in its own portfolio, rather than originating with the intent of selling the loans to investors, as is done with the vast majority of U.S. mortgages. Bank of the West has also indicated that it plans to issue non-QM mortgages that it will keep on its books, with no planned cap on loan amounts. Citibank officials have also said that bank intends to offer proprietary jumbo loans in excess of Fannie and Freddie guidelines in 2014, though it is not clear whether those will exceed QM guidelines or not. The QM rule, sometimes known as "ability to repay," is intended to ensure that borrowers are not sold mortgages with features that can cause them to become unaffordable. Mortgages with such "toxic" features were widely blamed for playing a major role in the housing bubble and subsequent crash. To be considered a qualified mortgage, a home loan cannot include such risky features as negative amortization, balloon payments or an interest-only feature. (Some balloon loans originated and held by small lenders will be allowed for another two years). Points and fees cannot exceed 3 percent of the loan amount (higher limits are allowed on loans of less than $100,000) and the loan term cannot exceed 30 years. Loans that meet the QM guidelines provide the lenders who issue them with certain legal protections in the event of foreclosure; specifically, the homeowner cannot sue them claiming they were sold an unaffordable loan. This protection allows lenders to offer QMs at lower rates than loans that do not meet such guidelines. At the same time, lenders such as Wells Fargo recognize there is a market for non-QM home loans and are moving to fill it. Interest-only mortgages are often in demand by high net worth individuals who do not wish to tie up their money in a residence and who understand and can manage the risks such a loan presents. Banks may also seek to charge fees higher than 3 percent to borrowers with low credit scores in order to offset the higher risk such borrowers present.